Objective : The two years Distance Learning Master of Science (M.Sc.) 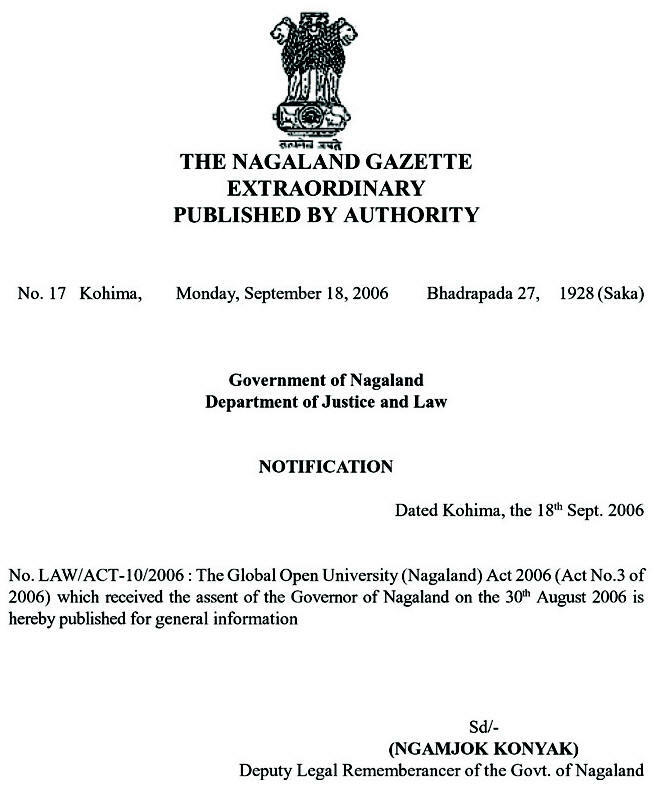 in Pollution Control conducted by The Global Open University, Nagaland has been designed for meeting the demand of the growing needs of experts in the fields of air, water, noise, agricultural, nuclear, thermal, marine and solid waste pollution besides new and emerging areas like clean, cleaning up and depolluting technologies. 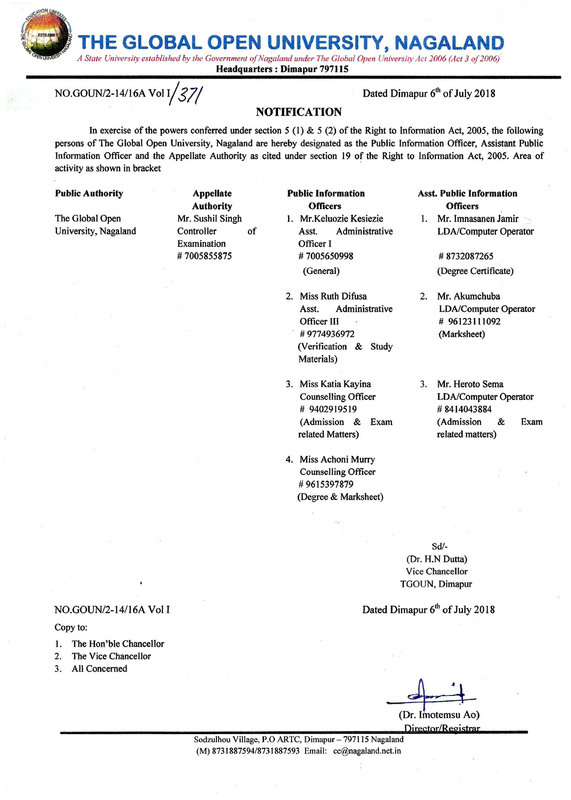 Award : Master of Science with specialisation in Pollution Control shall be awarded to all the successful candidates by The Global Open University, Nagaland. 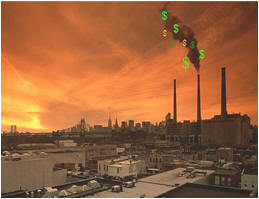 Growing pollution is causing problems to human health. Children, adults and the aged are being affected due to the polluted environment. Air, water, noise, soil, food, nuclear, thermal and related pollution has made the lives of the common man most miserable. Depolluting technologies must be introduced under the expert supervision of trained professionals with a view to controlling pollution in the urban as well as rural areas, rivers, mountains, forests, industries, rather everywhere otherwise the future of the planet earth will be endangered very soon. Pollution has to be fought immediately.